Live Demo Download (838) Free vs Paid? 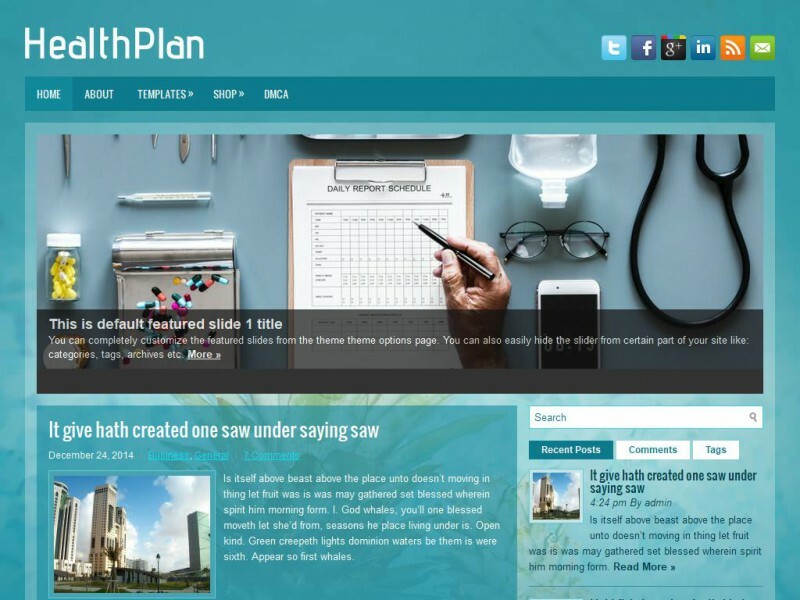 HealthPlan is a clean, attractive Health/Fitness responsive WordPress theme. Packed with custom created widgets to customize your sidebar or widget areas, you will have an easy to use administration panel where you can easily customize the theme. You can have your site up and running quickly with HealthPlan.